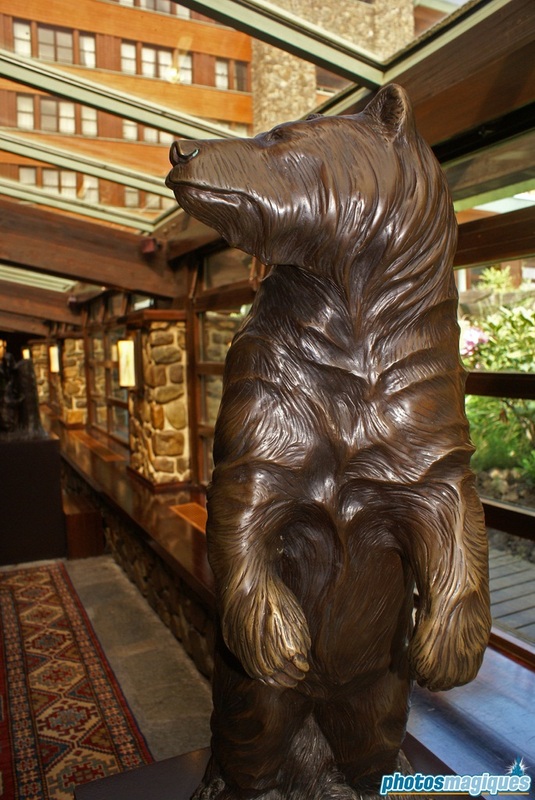 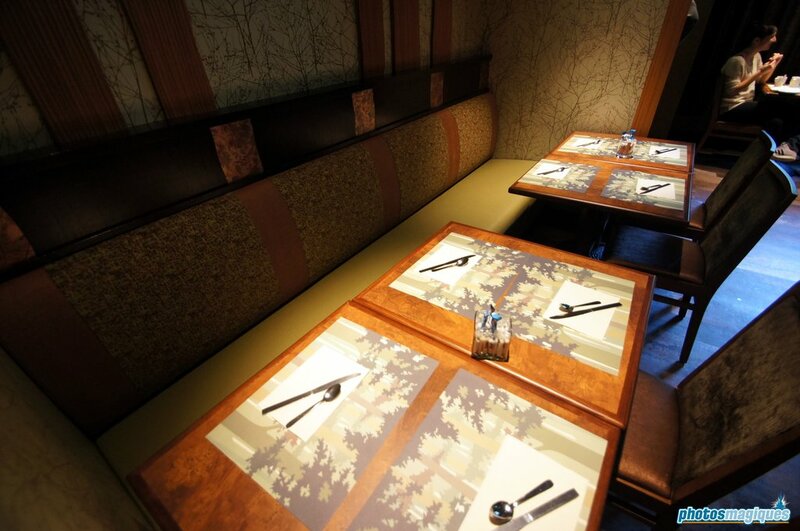 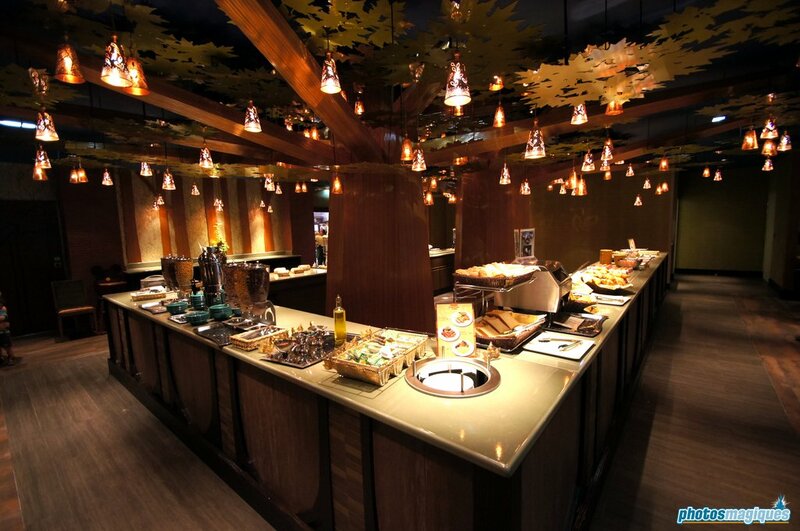 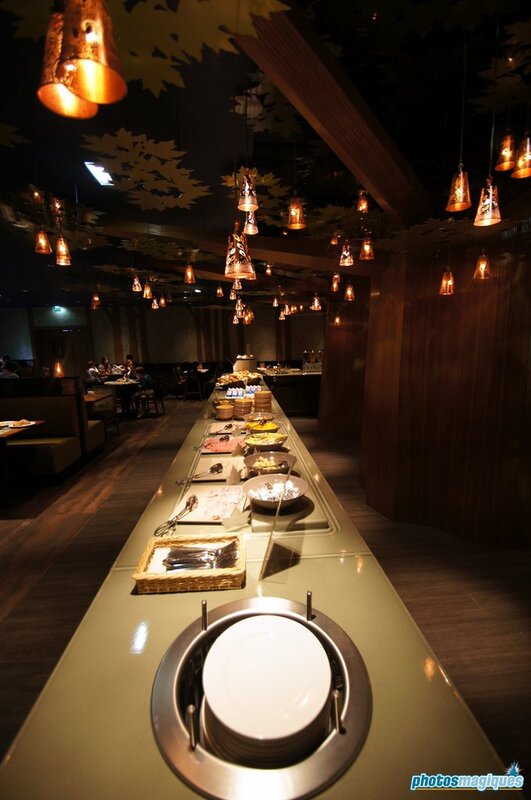 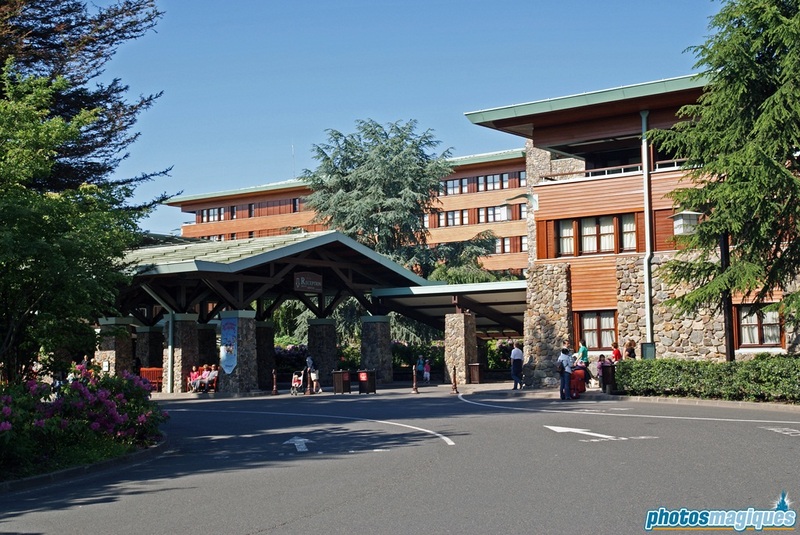 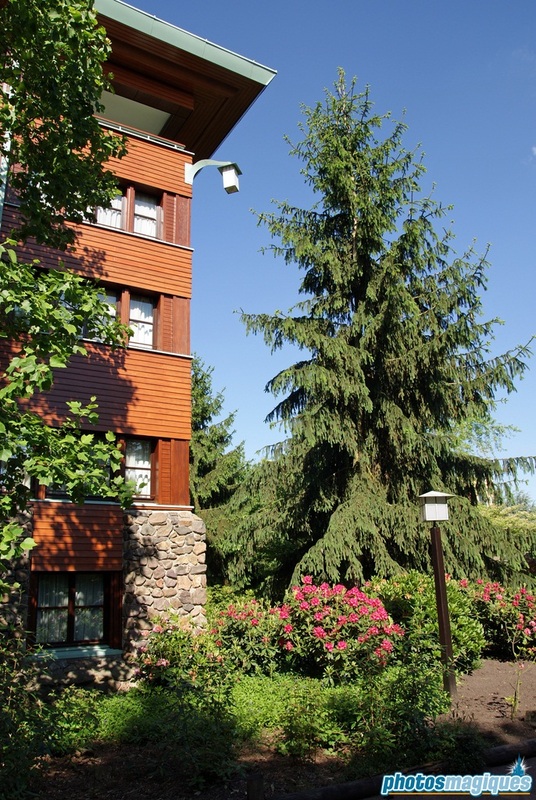 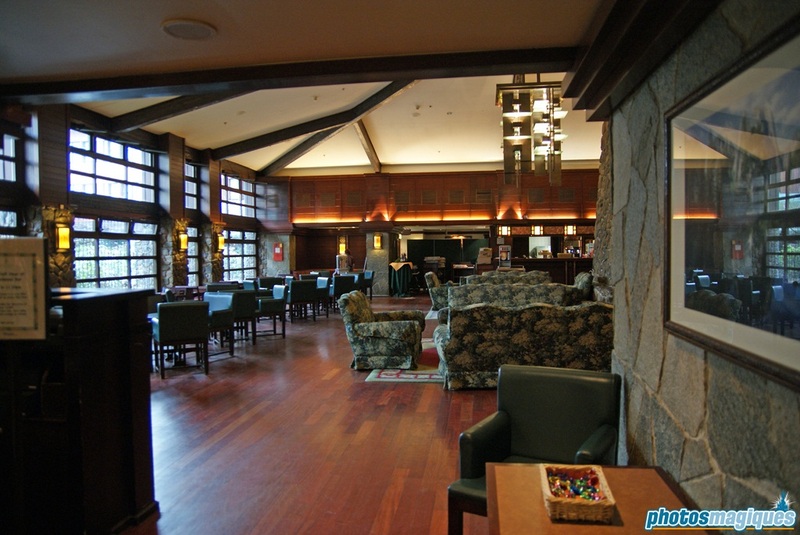 Disney’s Sequoia Lodge evokes the design and feel of the American national parks like Yellowstone and Yosemite. 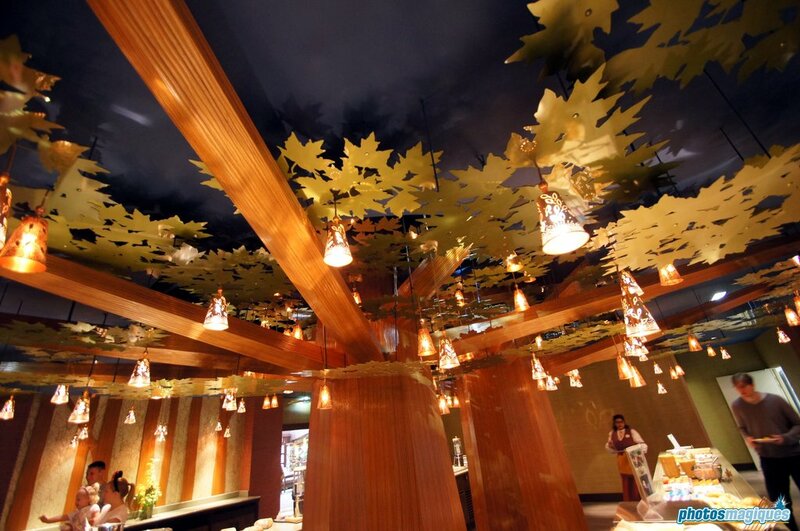 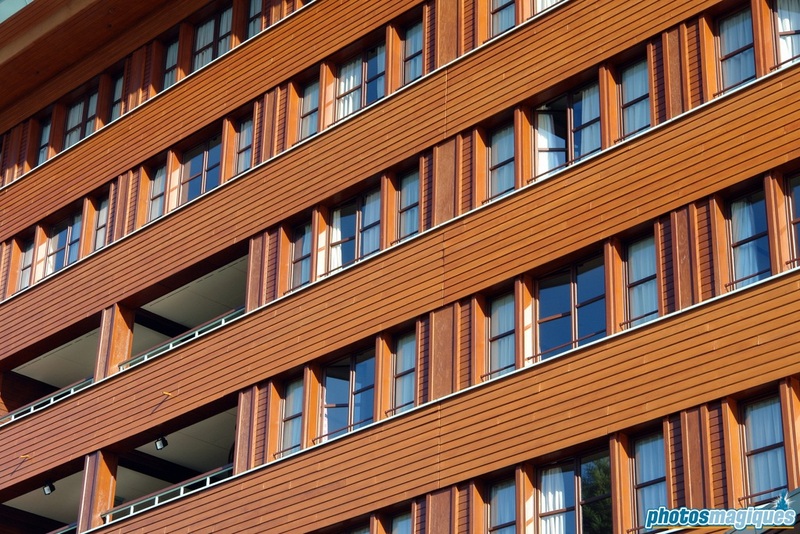 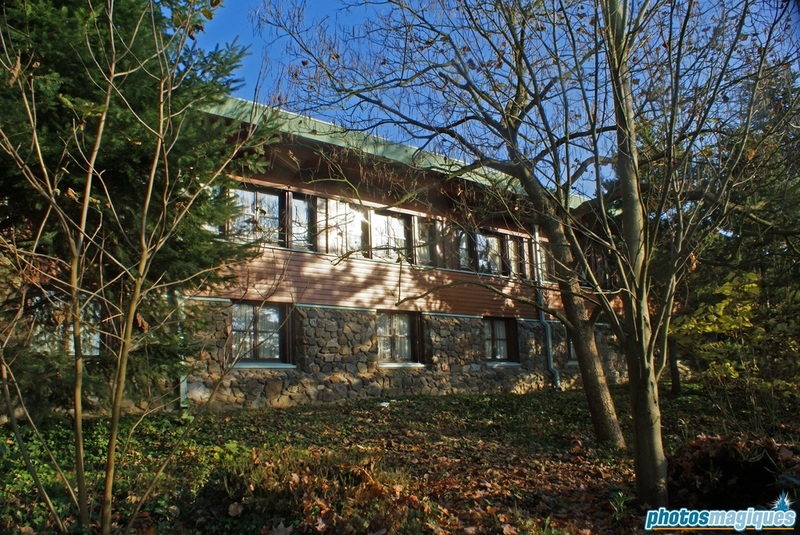 It was designed by architect Antoine Grumbach. 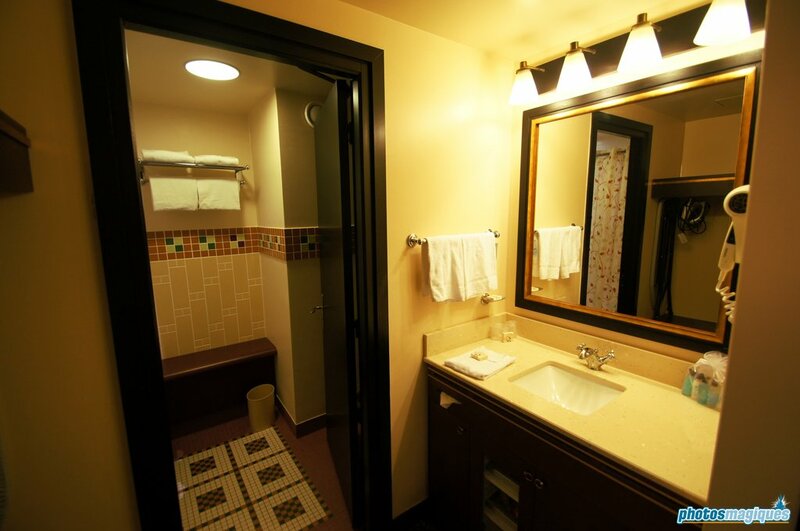 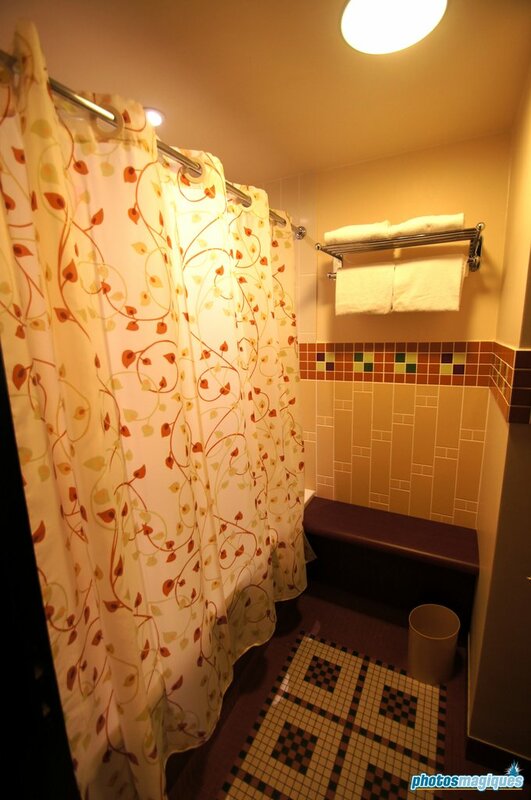 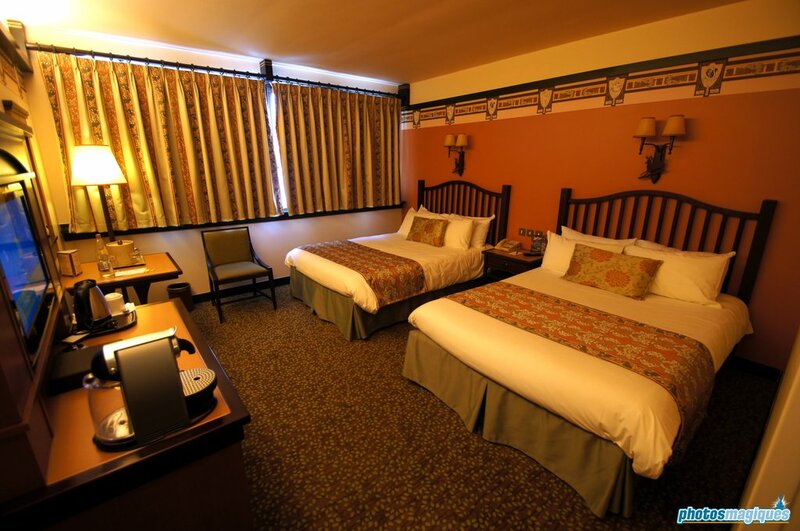 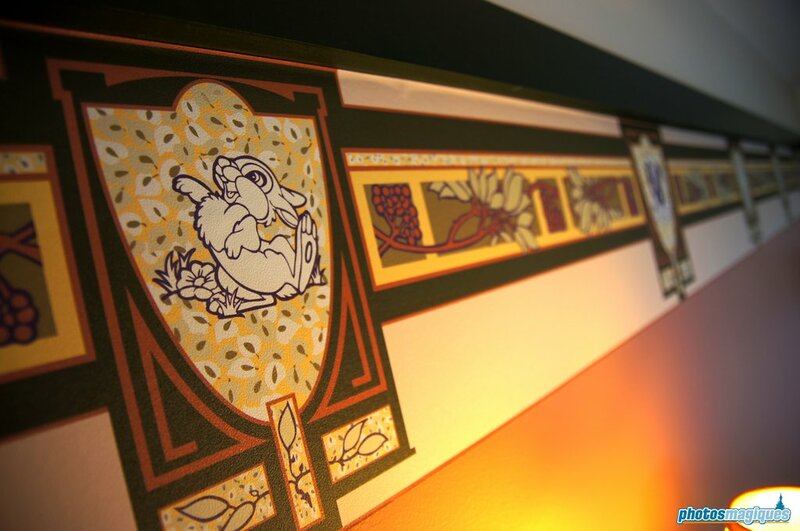 All guests rooms feature Native American inspired colors and designs. 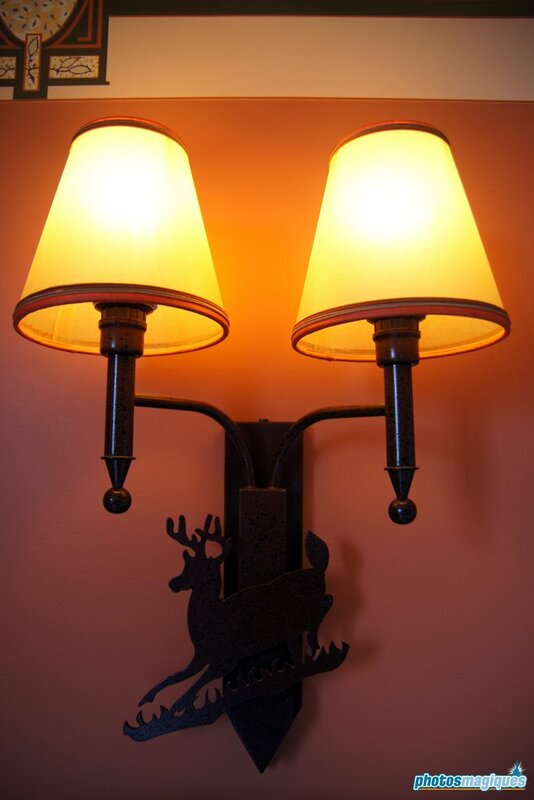 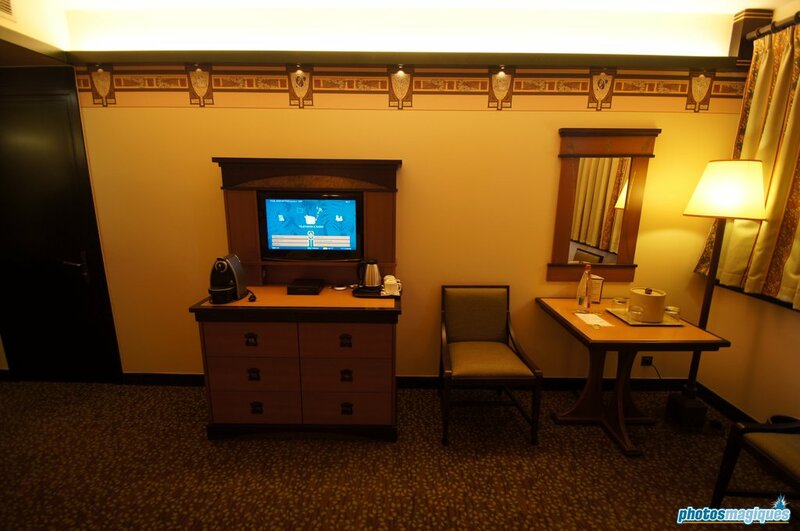 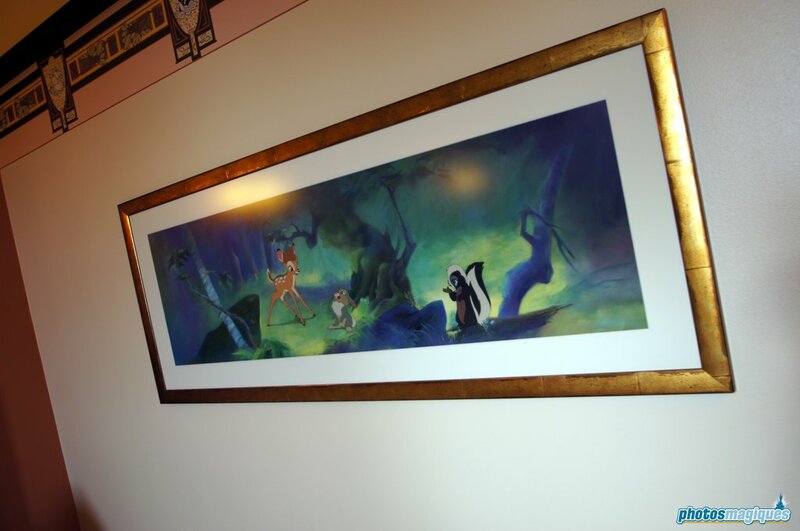 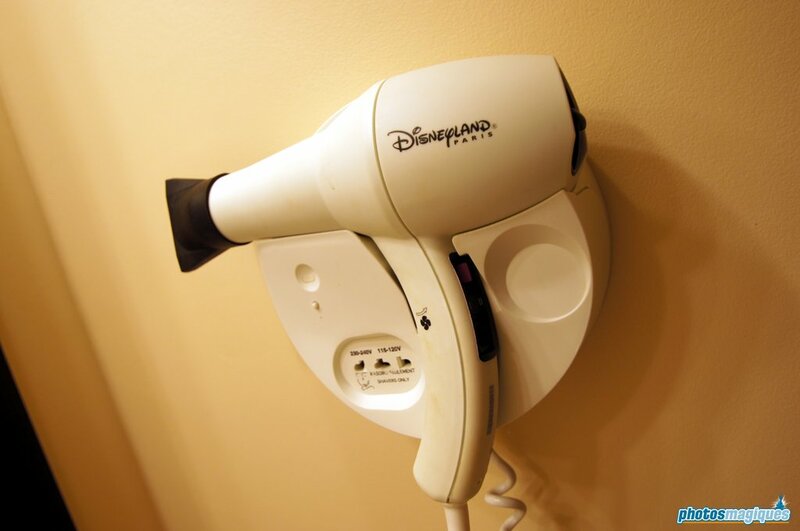 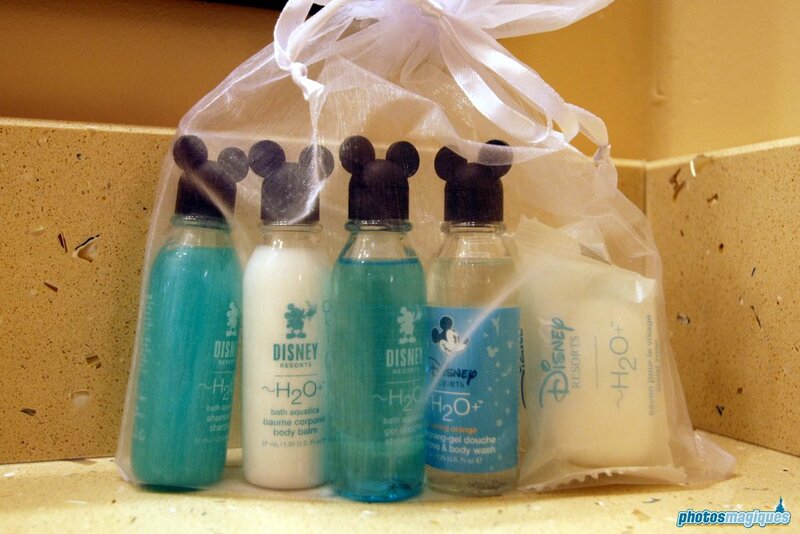 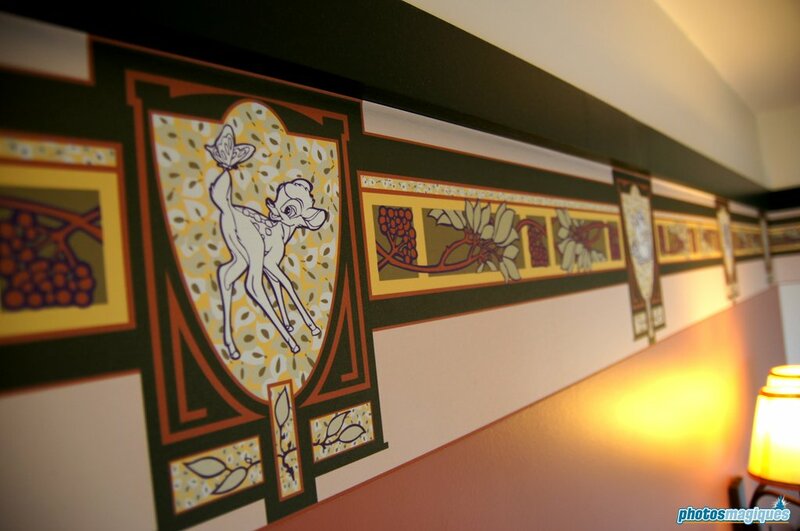 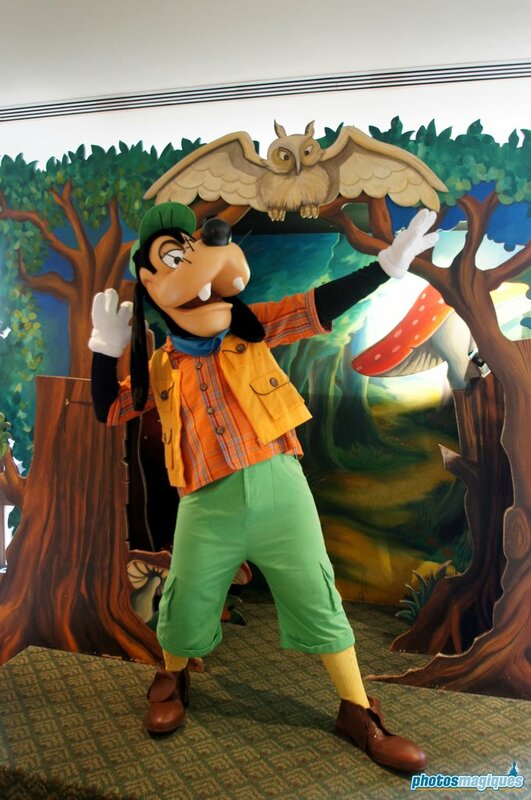 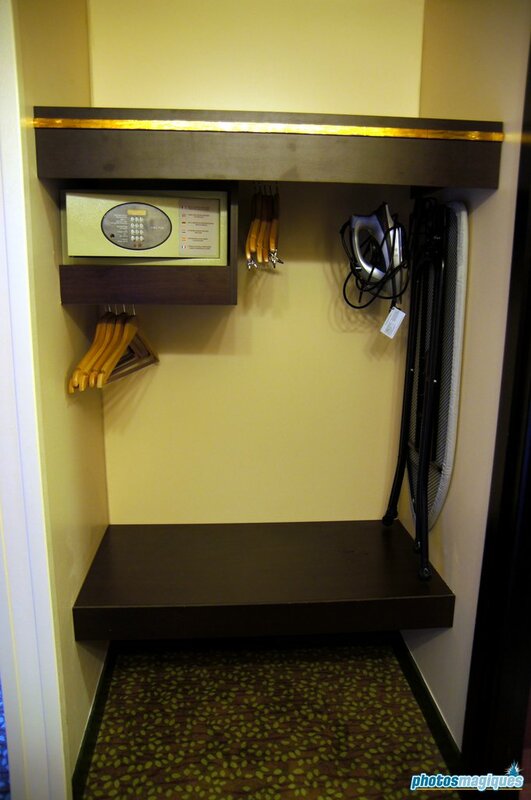 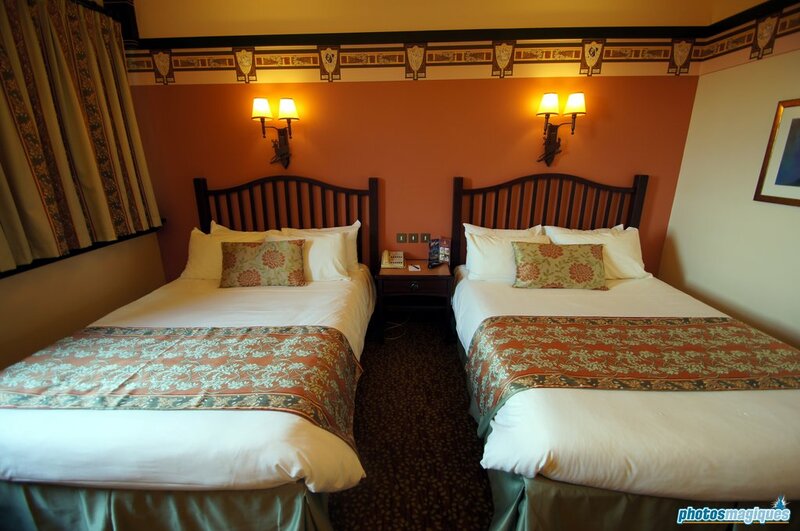 Rooms were refurbished in 2011 and are now decorated with details inspired by Disney’s Bambi. 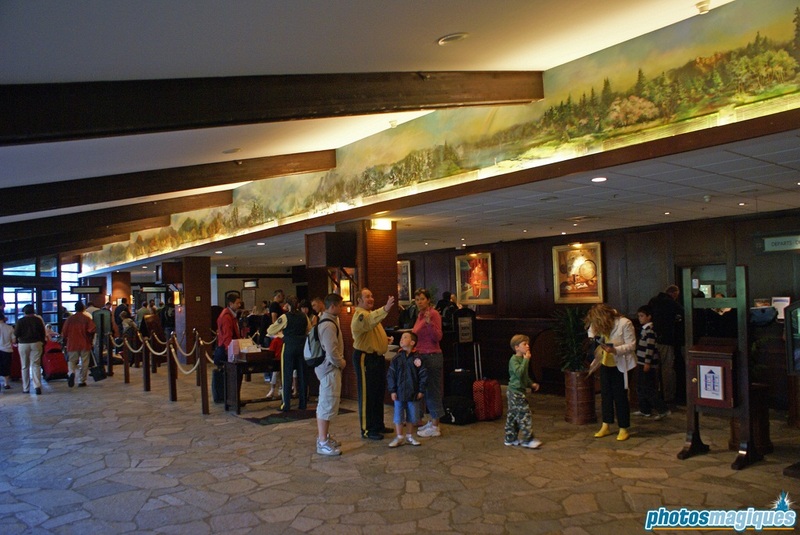 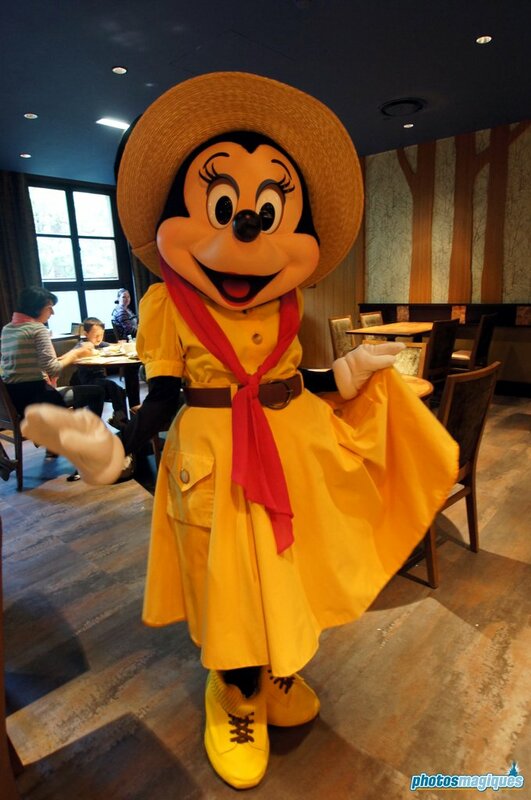 Concierge level-type rooms are now also available at Disney’s Sequoia Lodge called the Golden Forest Club with its own dedicated lounge serving character breakfast, snacks and free soft drinks. 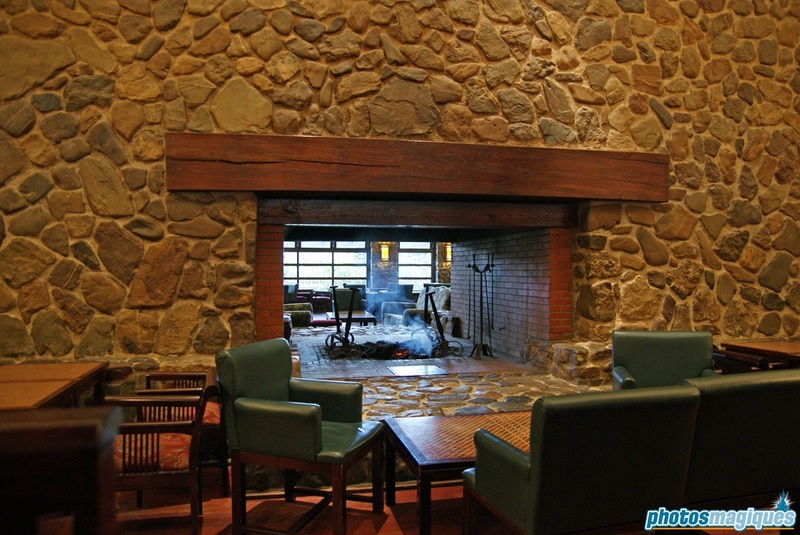 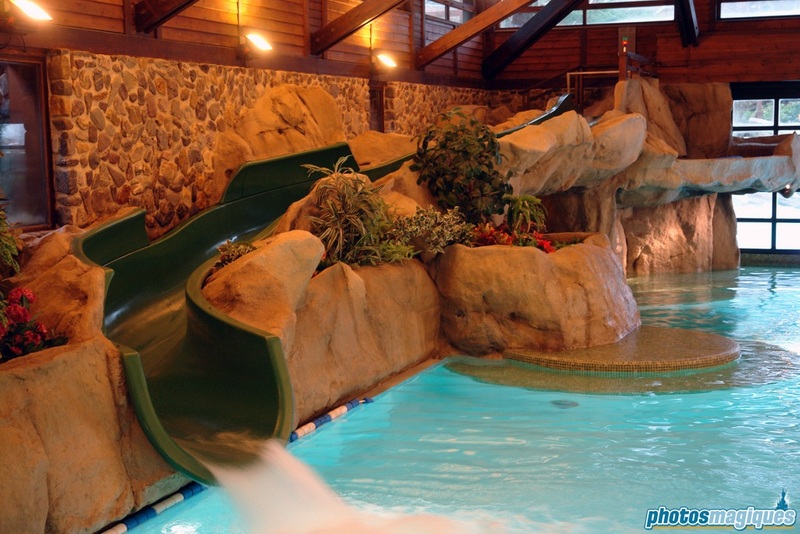 The hotel features a kids’ outdoor playground, a swimming pool, the restaurants Beaver Creek Tavern and Hunters’ Grill and a bar with fireplace. 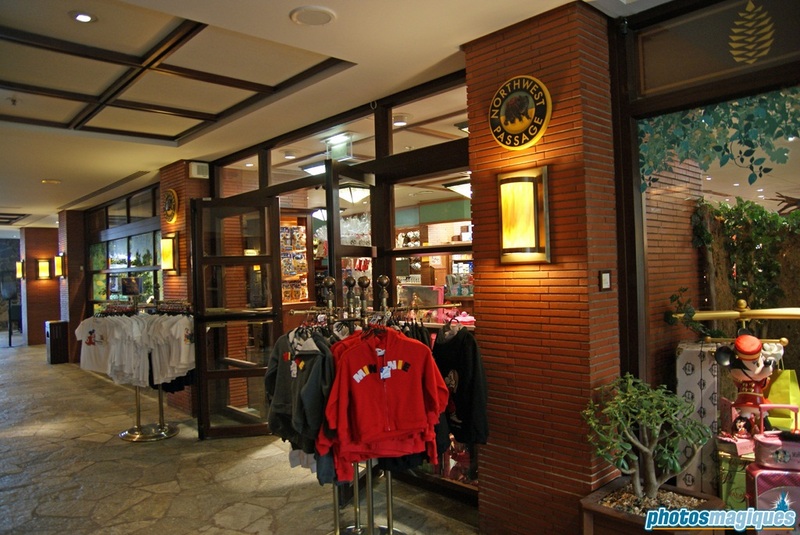 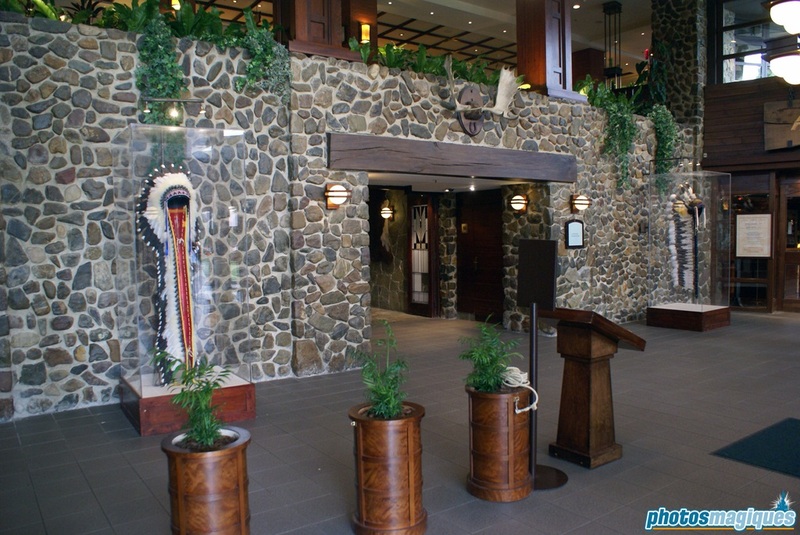 The hotel is formed by 7 large lodges. 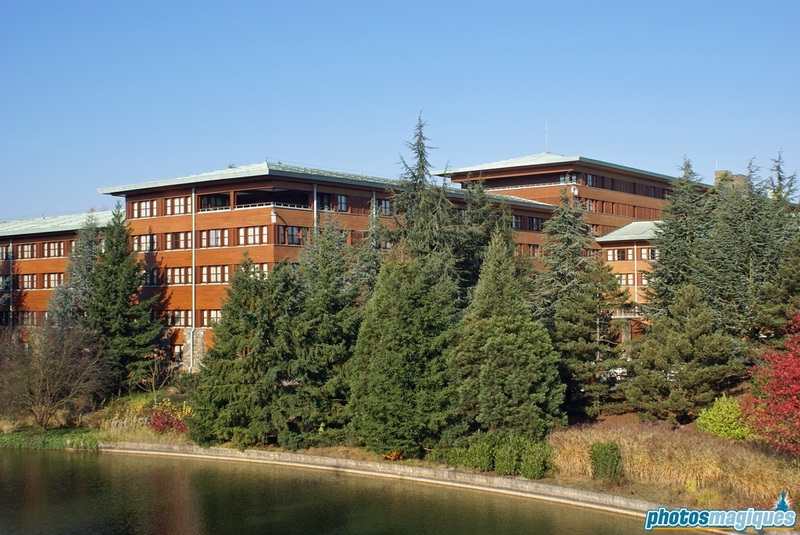 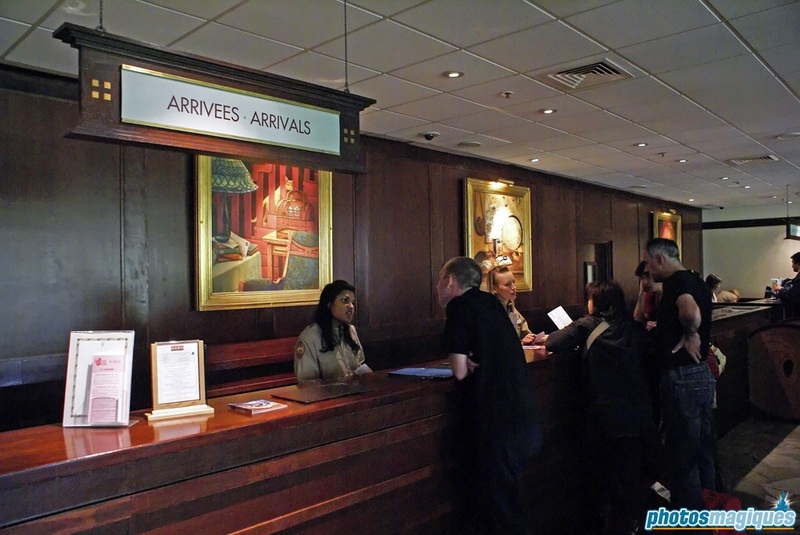 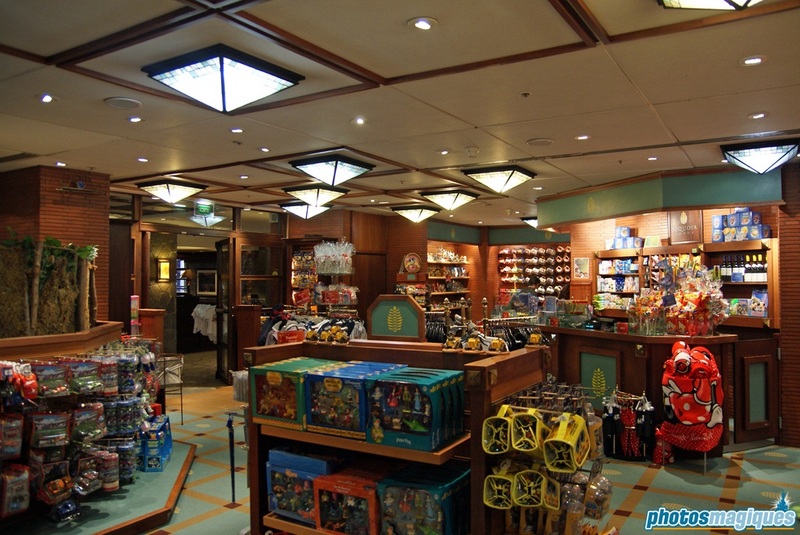 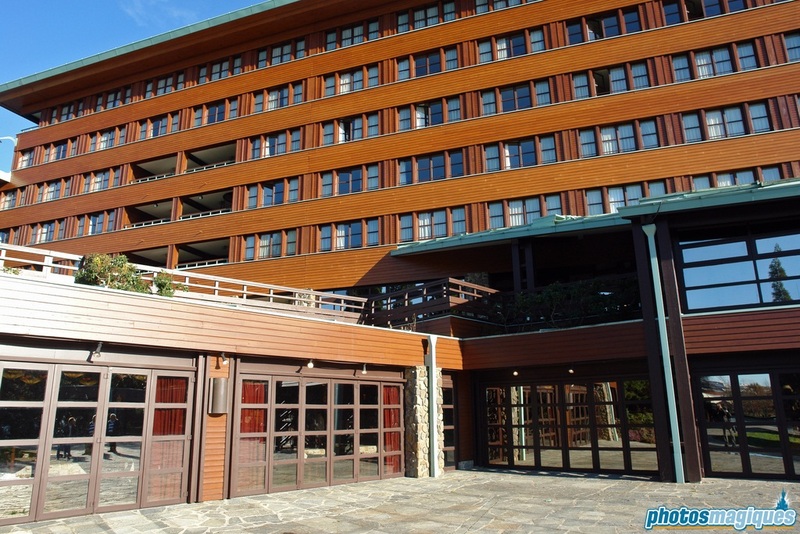 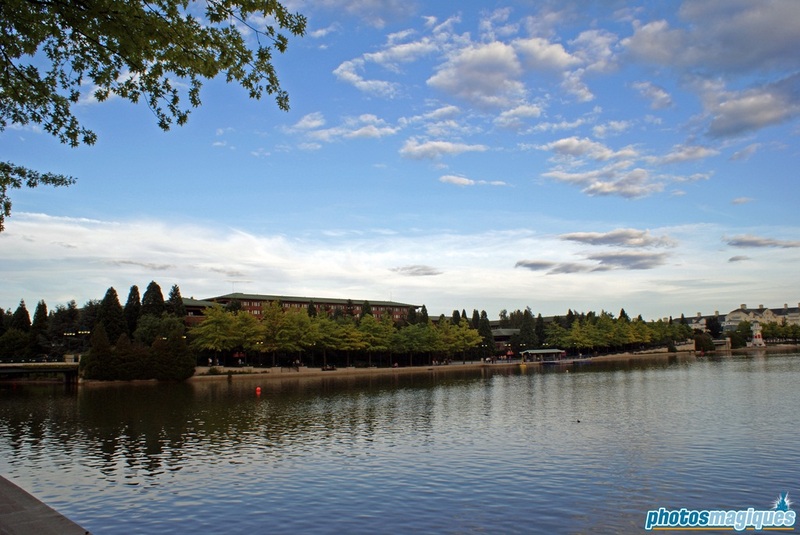 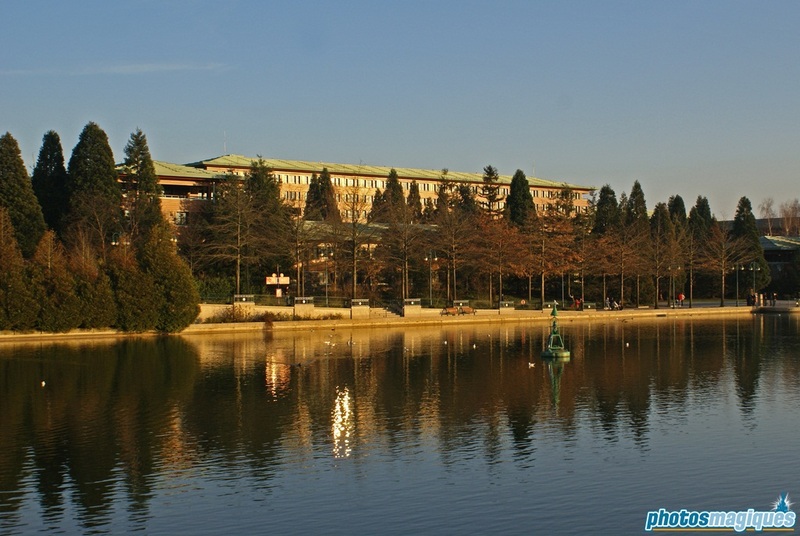 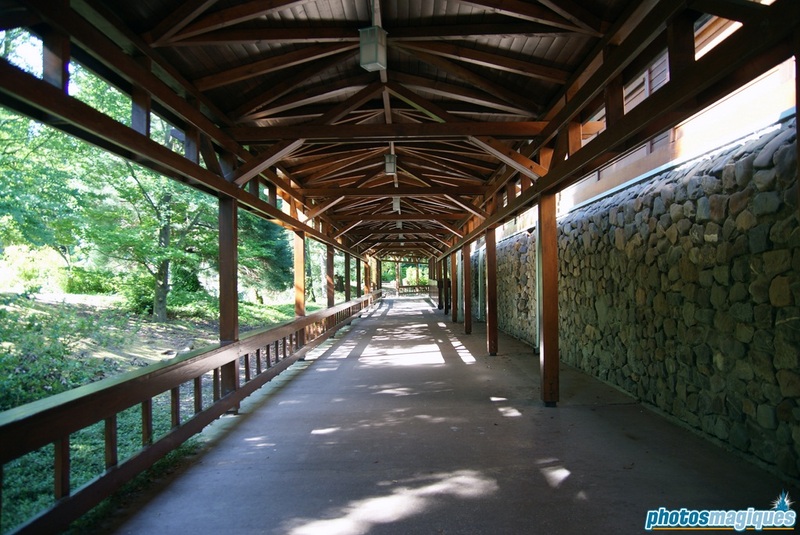 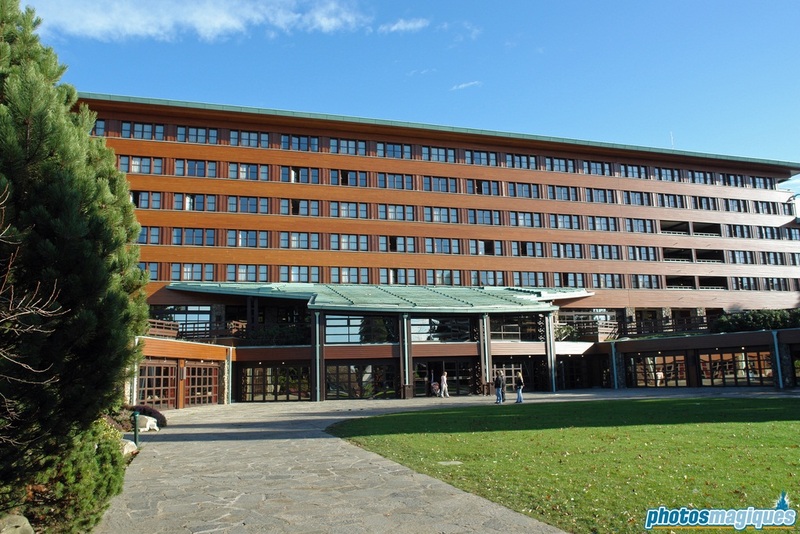 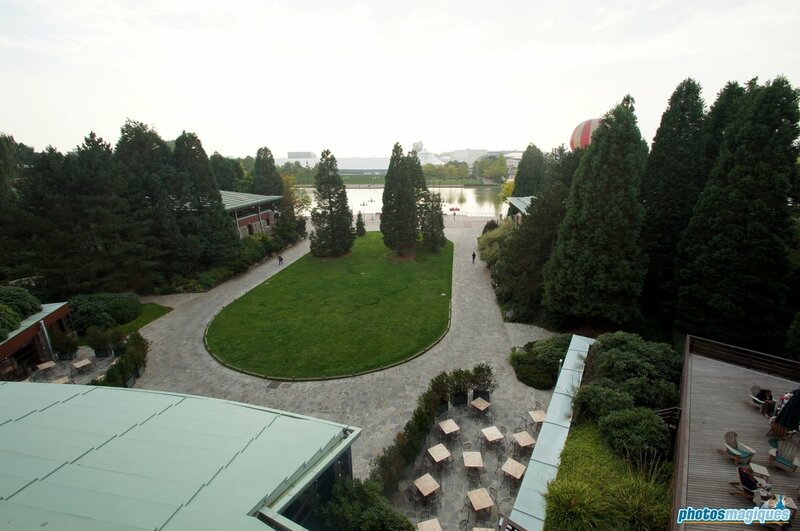 The largest lodge houses the lobby, the restaurants and rooms with view over Lake Disney. 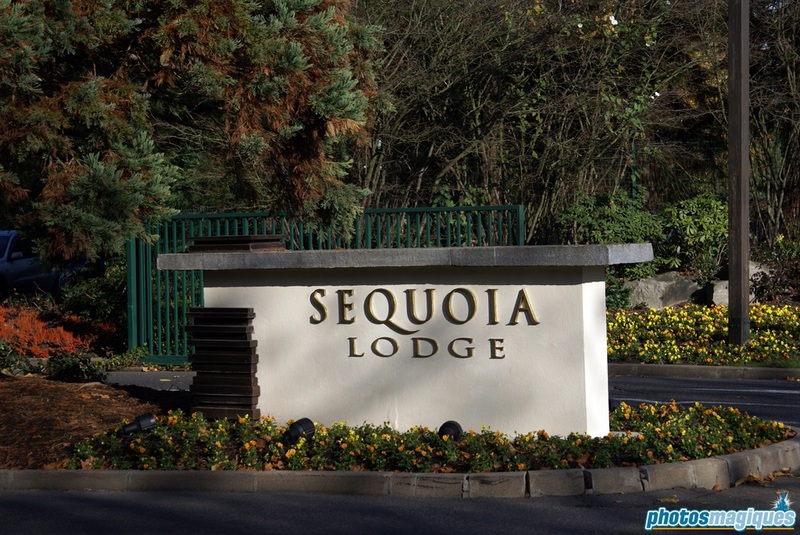 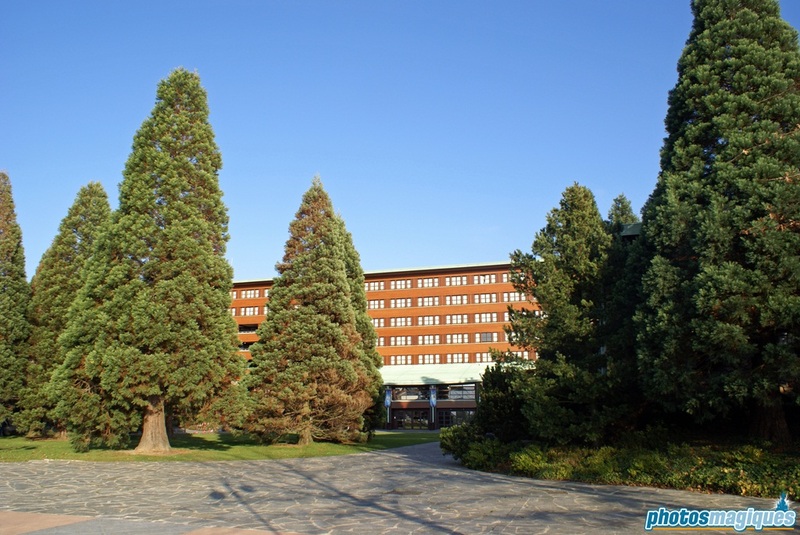 All lodges are surrounded by thousands of trees, many imported from the United States, including hundreds of sequoias. 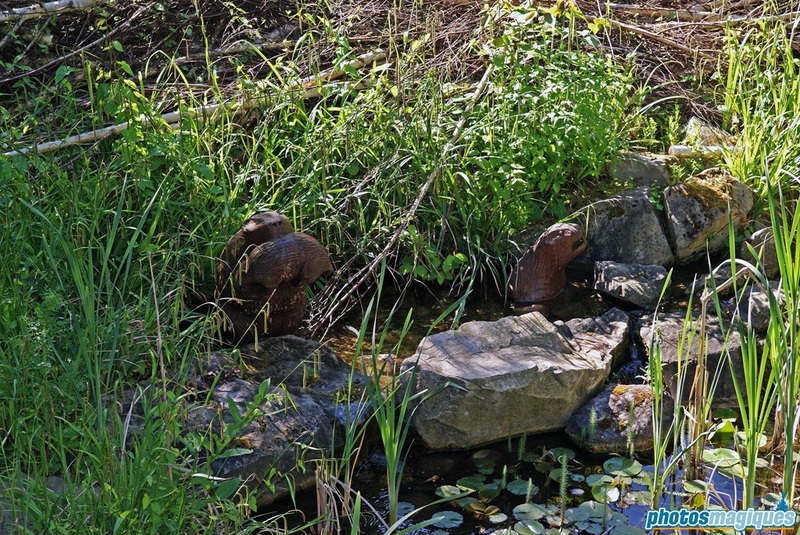 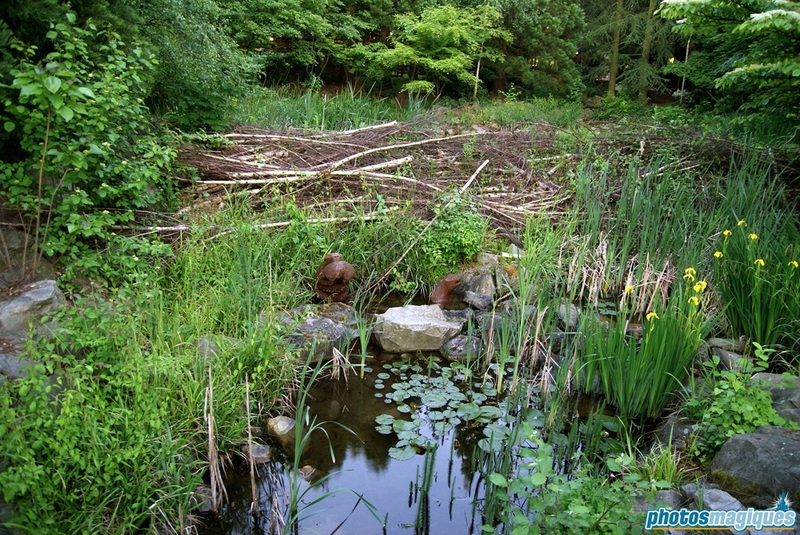 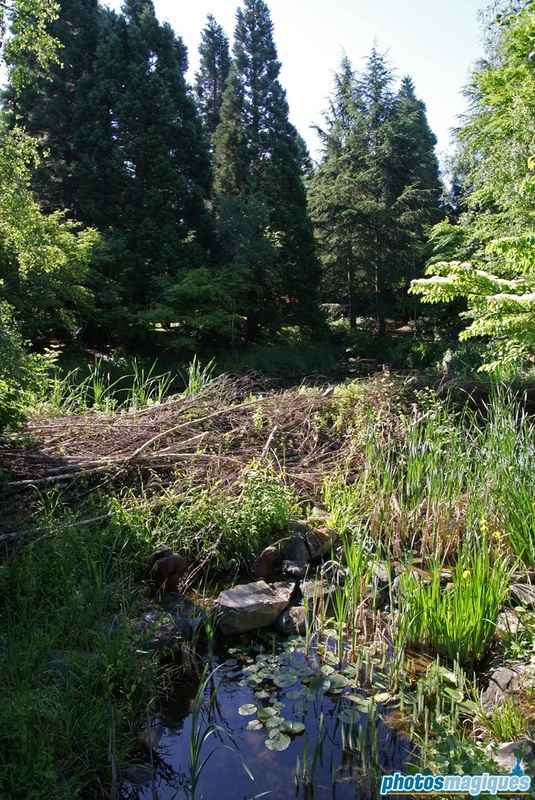 There’s also a river with a dam and statues of beavers, which change place overnight. 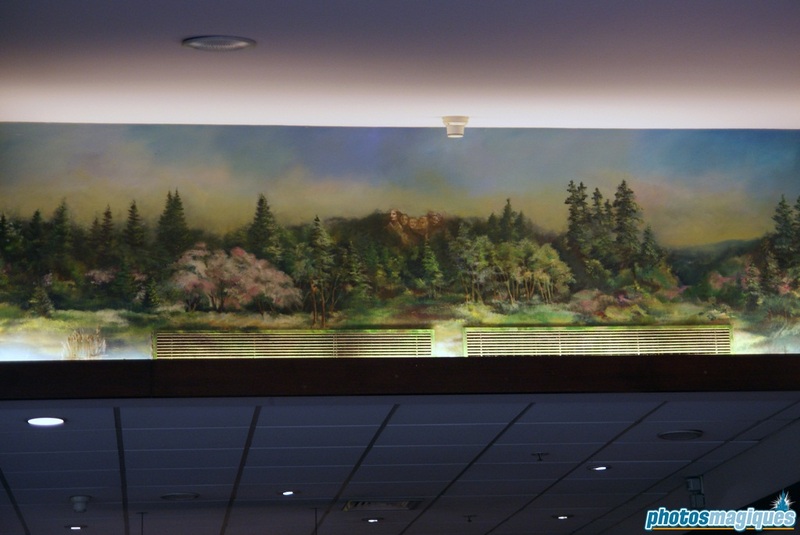 A large panorama of a canyon scene can be found above the main reception. 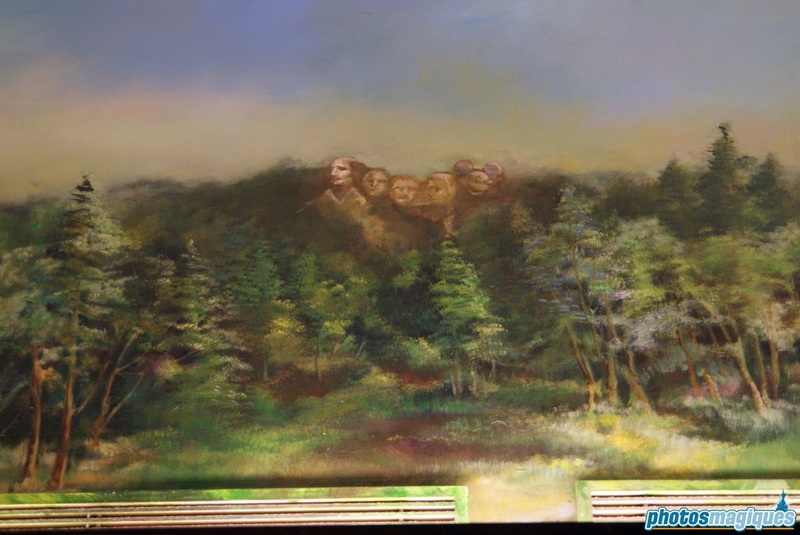 Take a closer look and you can find Mount Rushmore with a special touch!